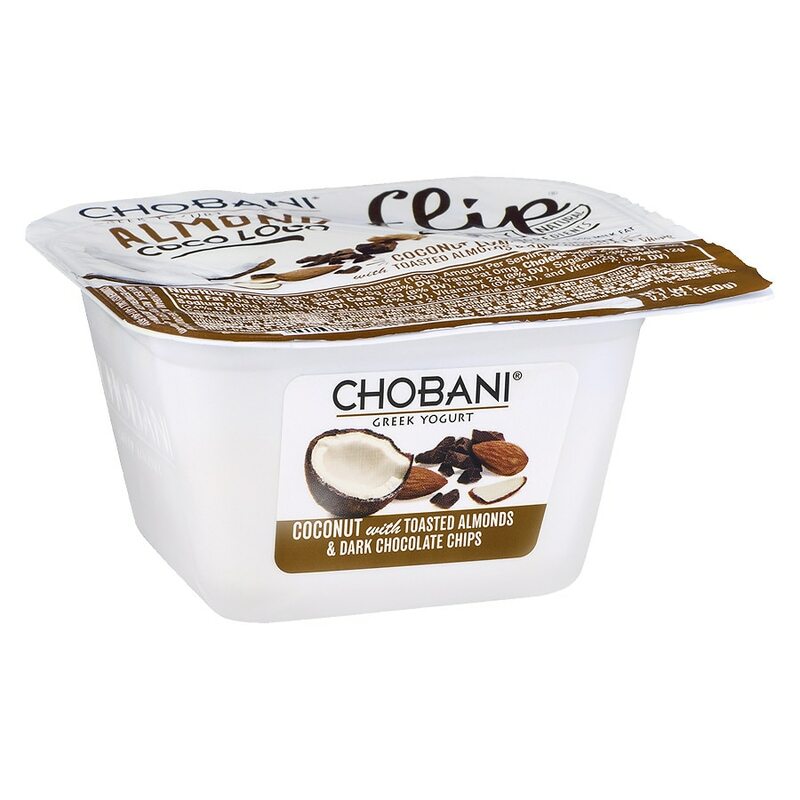 Coconut low-fat yogurt with toasted almonds and dark chocolate chips. Contains: milk, coconut, almonds and soy. Manufactured in a plant that also handles peanuts, tree nuts, wheat and glutenous grains. Do not feed honey to infants under one year.